Basically we recommend the in-ground (leveled with the floor) installation of ProfilGate® systems. 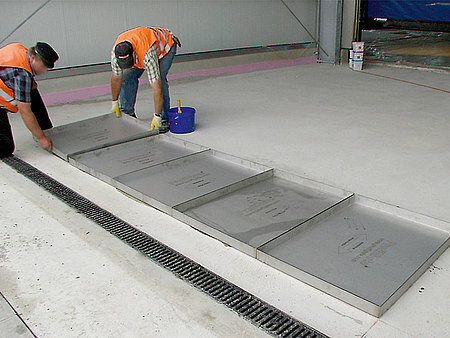 Compared with the above-ground installation you don´t need to waste valuable space for the ramps. In addition, the in-ground system allows plain access by vehicles from all directions without the risk of accidents. Another benefit is that the dirt will automatically be collected at the lowest point — the ProfilGate® capturing tray. 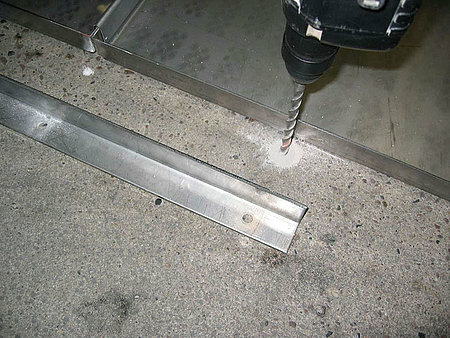 Furthermore this type of installation avoids additional corners where dirt may collect.